For a limited time only, we're giving you the best deal Miami has to offer. 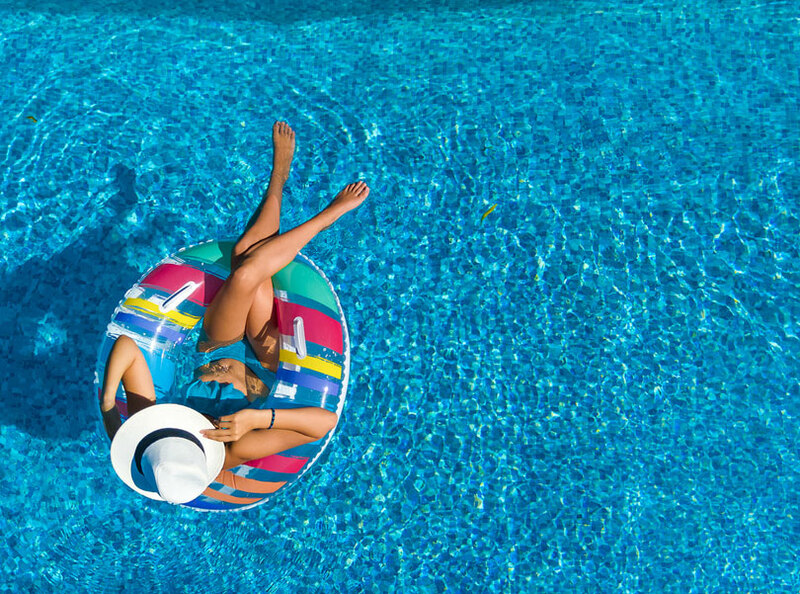 Enjoy 30% off your stay when you book by May 31st! It's your favorite time of year again and there's no better place to spend a Spring Breakation than in Downtown Miami! We invite you to enjoy this package including daily parking and breakfast + our best available rate! Plan your next luxurious summer adventure with us! This offer includes: 2 tickets to the Frost Museum of Science, 2 Brightline tickets (the newest inter-city rail in South Florida), a complimentary appetizer or drink at Toro Toro or Bluewater! 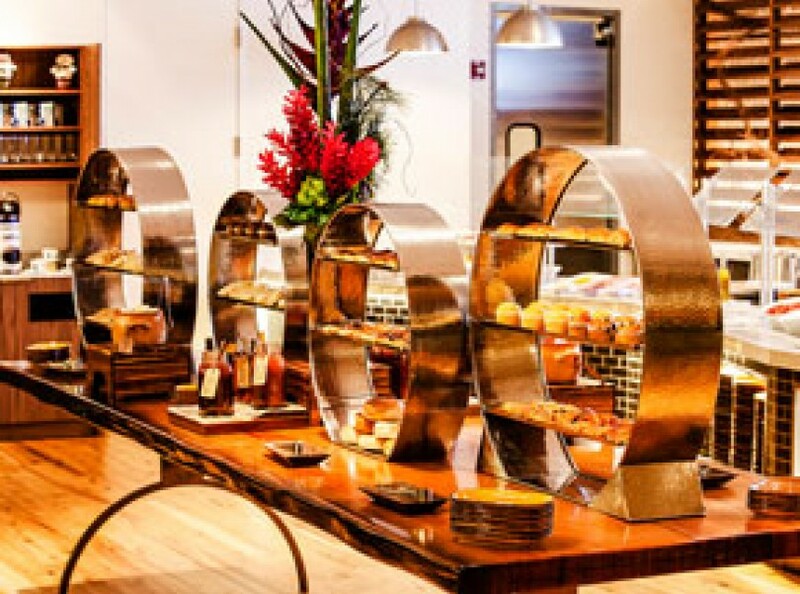 Enjoy luxurious accommodations in the heart of downtown Miami, and wake up to a luscious breakfast at our on-site restaurant, Olé, featuring tropical cuisine and classic favorites. Cannot be combined with other offers. Subject to availability. 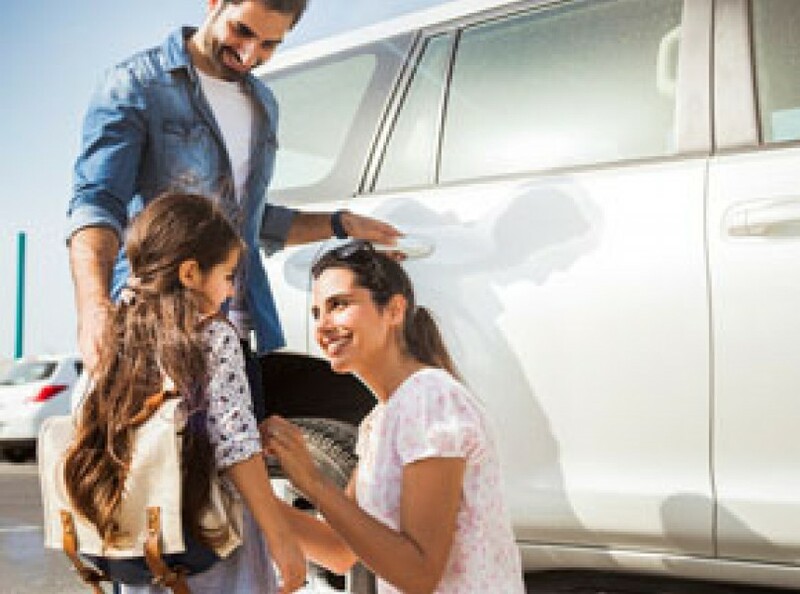 Stay local and discover all there is to do in the tropical playground surrounding InterContinental Miami and save up 15% off our best available rate* with a valid Florida driver’s license. Check out our Miami upcoming events. Based on availability at time of booking. 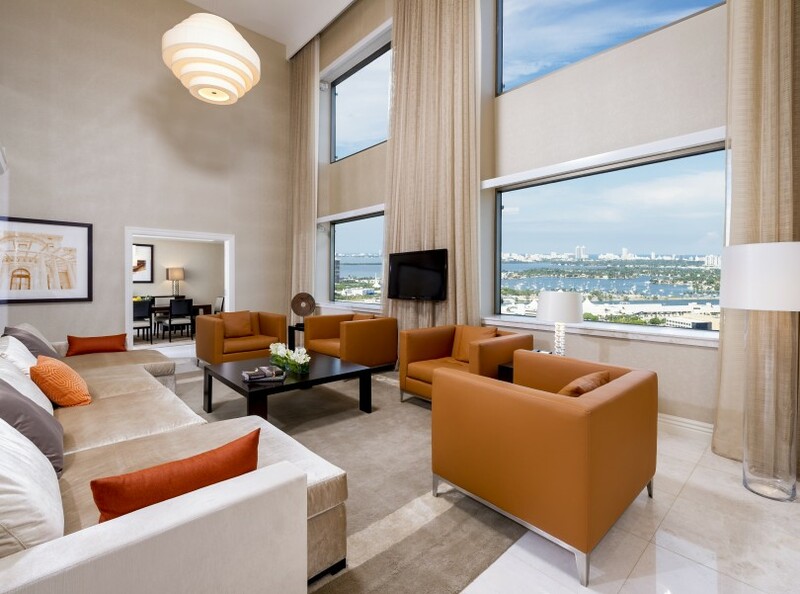 InterContinental Miami makes it easy to save money when you plan ahead. 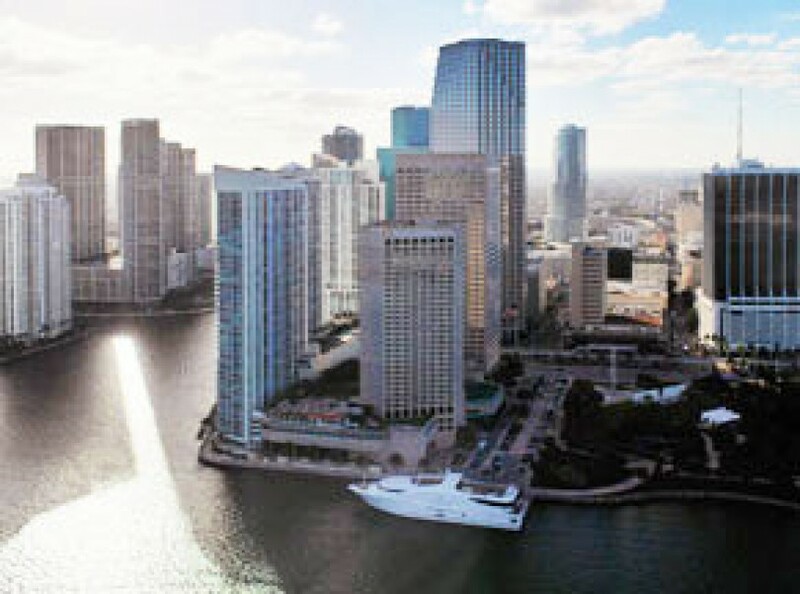 Just book three nights in advance and stay three nights or more and save on your downtown Miami hotel experience. Stay in luxurious Miami accommodations before and after your cruise. Read more for inclusions and terms and conditions. 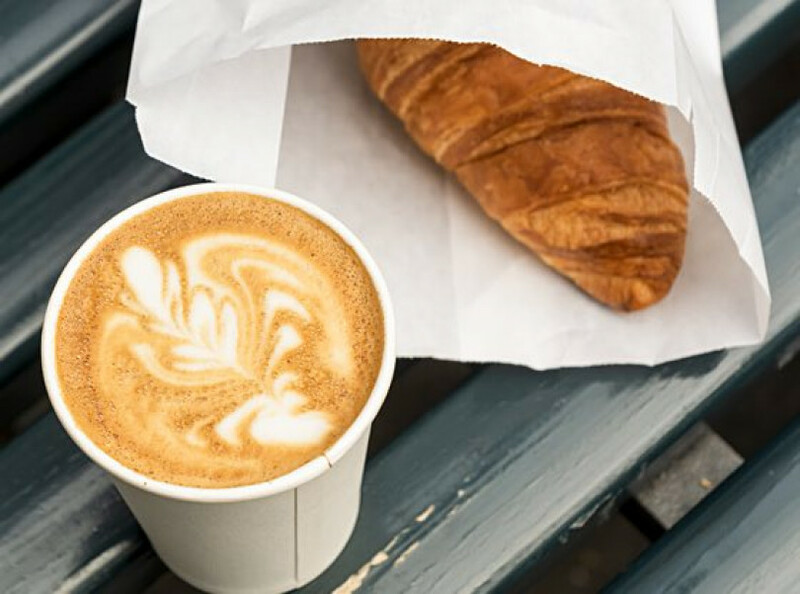 Leave your vehicle overnight with us, and wake up to a delicious breakfast at Olé. Take advantage of convenient parking during your stay at InterContinental Miami. 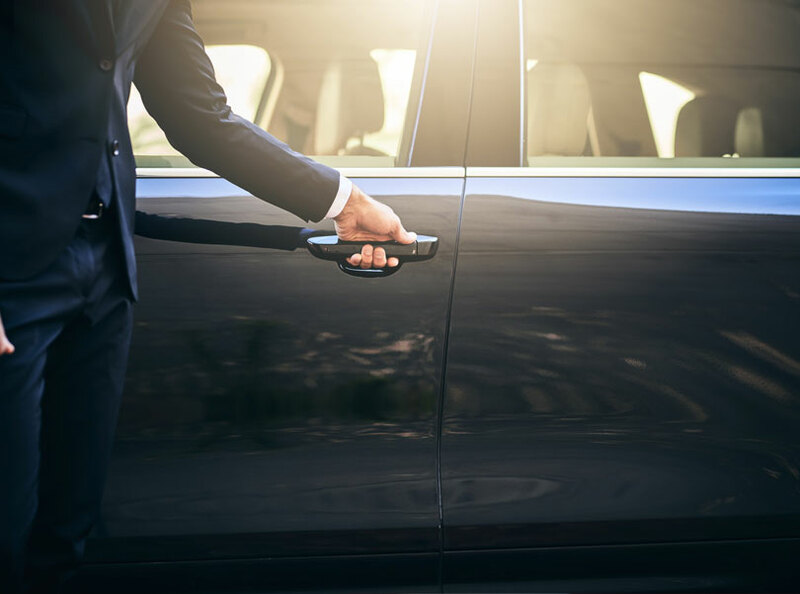 Reserve our Daily Parking Package and enjoy luxurious accommodations, along with overnight valet parking for one vehicle. Planning ahead pays off. 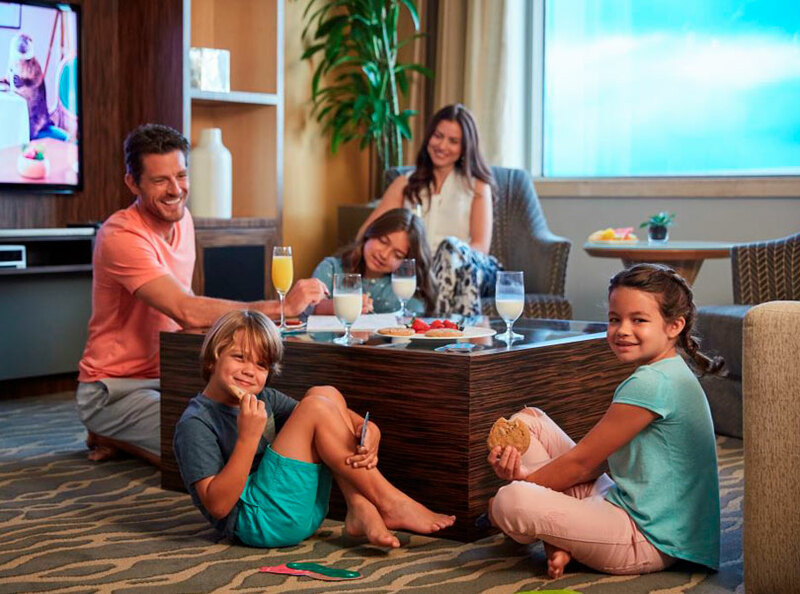 Book your visit to InterContinental Miami at least 90 days in advance and save 9% or more off our Best Available Rate, plus earn IHG Rewards Club points. 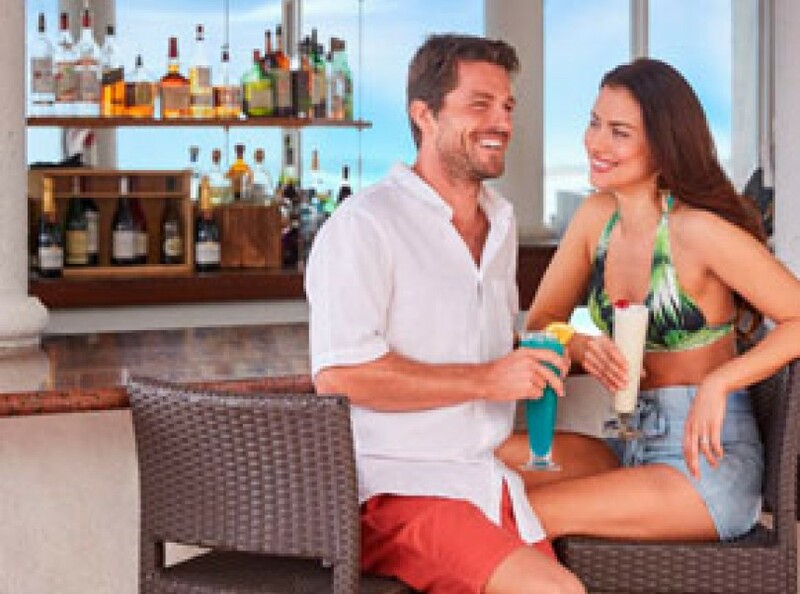 InterContinental Miami has partnered with AAA and CAA to provide exclusive member savings and benefits. Come See Miami using Points + Cash Rewards Nights! 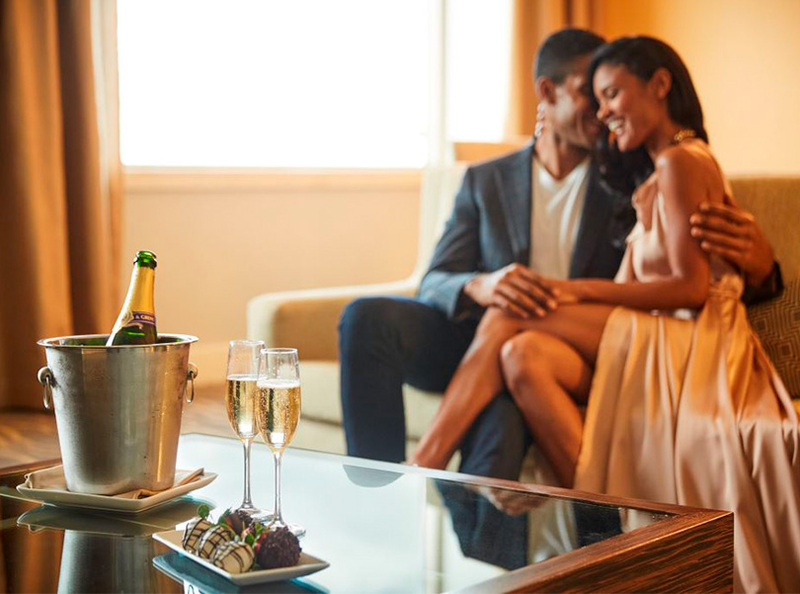 With our Points + Cash options, you can plan your next “Magic City” getaway and use as few as 40,000 points per night. Click the Book Now button below and see all the available options. © 2019 InterContinental Miami. All Rights Reserved.